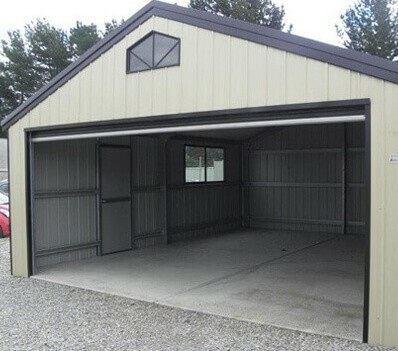 When it comes to building a garage, you need a team with the skills and materials to get the job done. 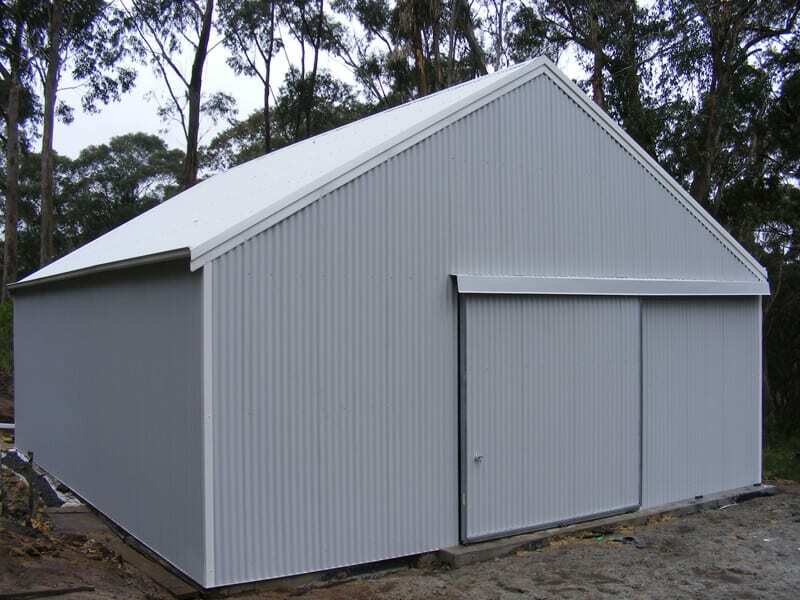 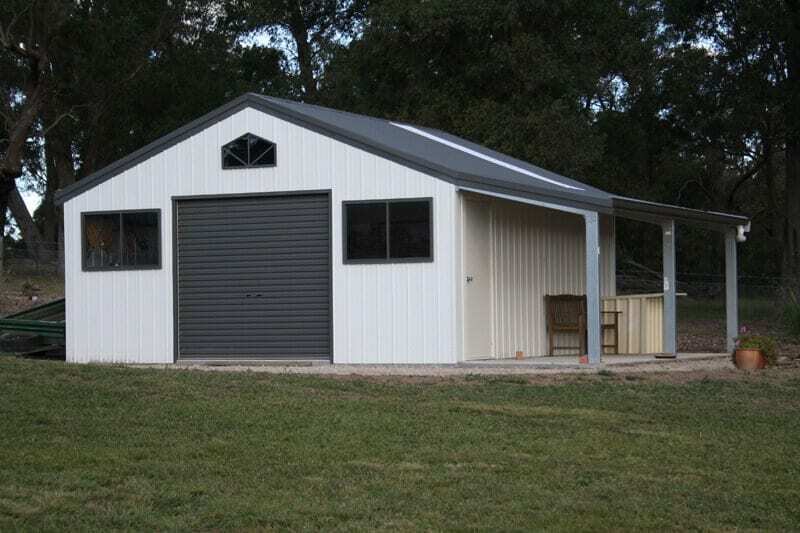 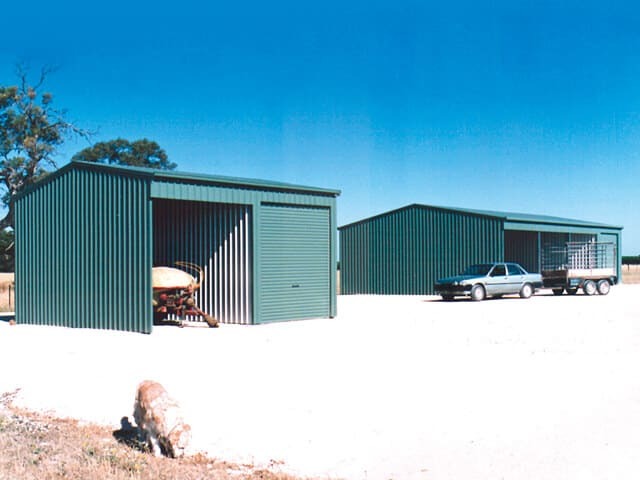 At Aussie Made, we specialise in building a garage that’s custom made for you with steel. 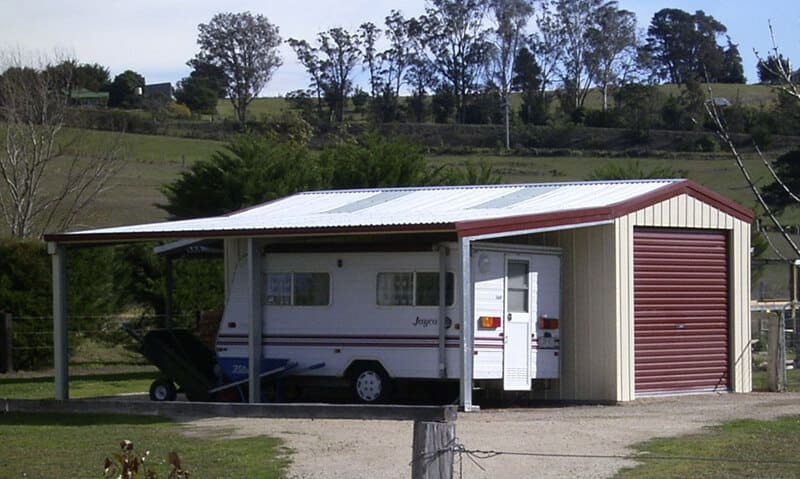 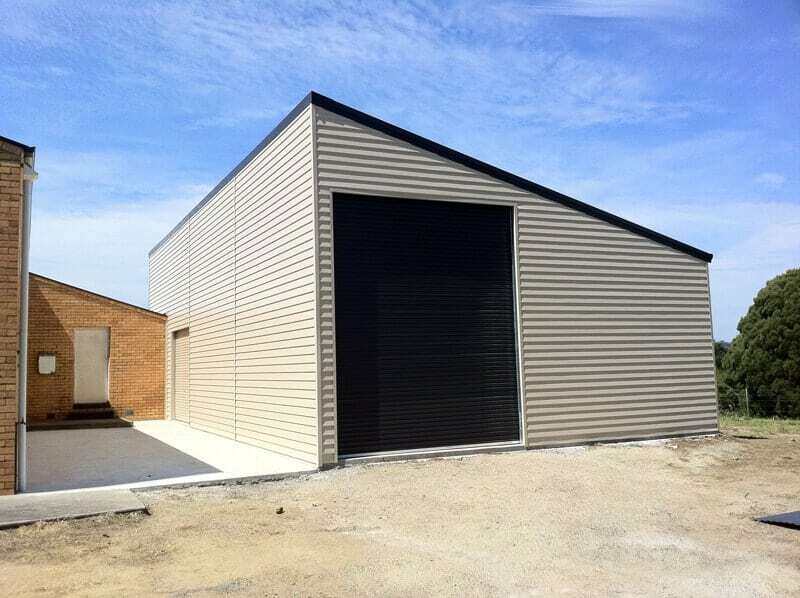 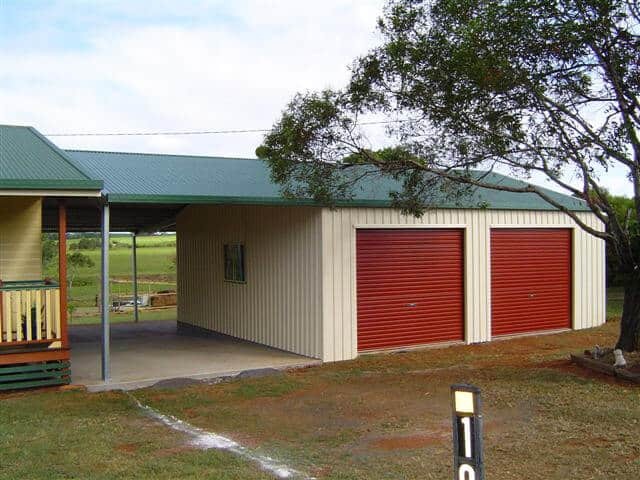 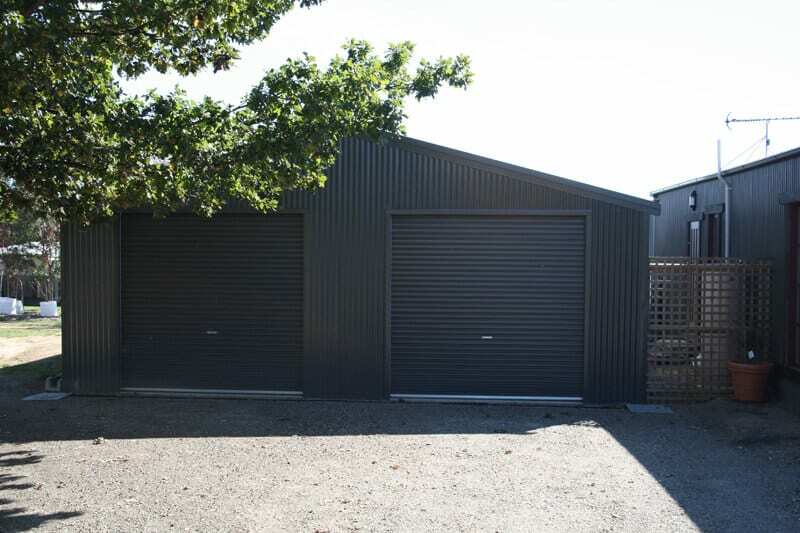 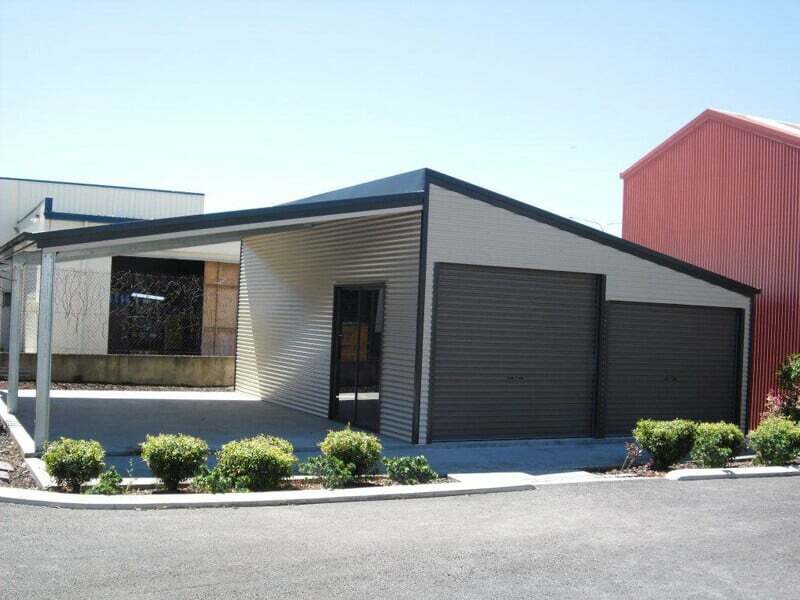 Inexpensive but long-lasting and attractive, our garages for sale in Melbourne are built with Colorbond cladding. 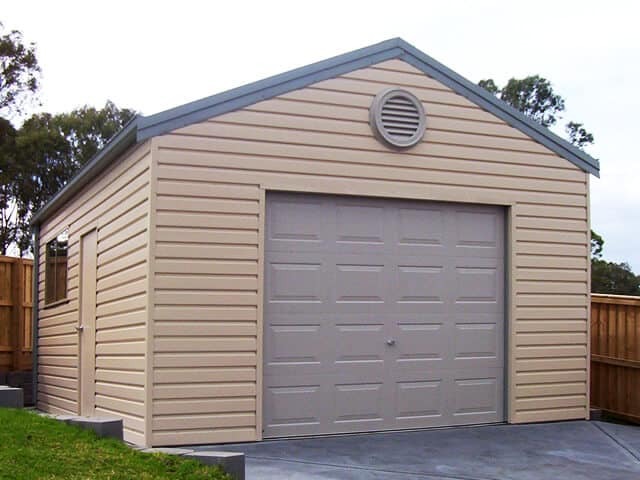 Choose a garage that will not only meet but exceed your expectations. 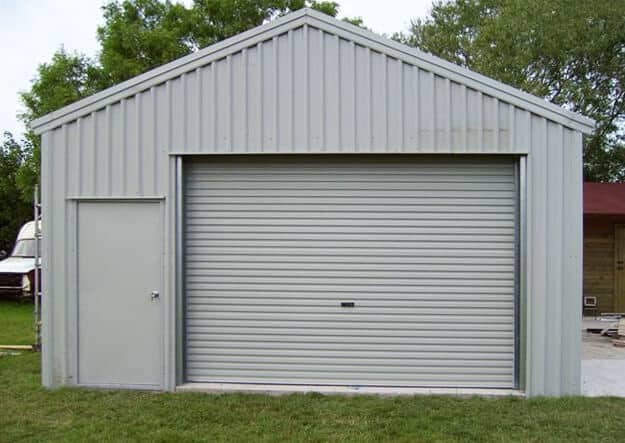 For a single car garage, double garage, or even triple garage that will look great today and last over time, Melbourne and Victoria can turn to Aussie Made. 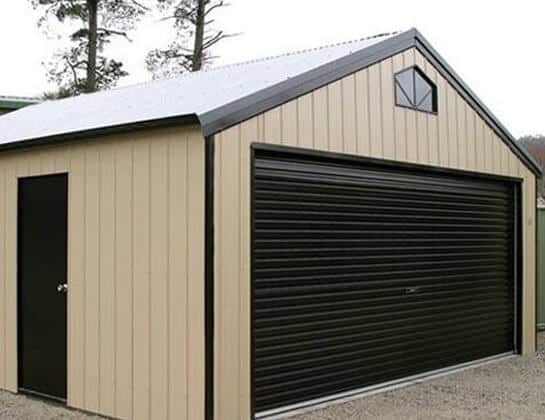 When it comes to building a garage, planning permission and cost are two of the most important factors that people consider. 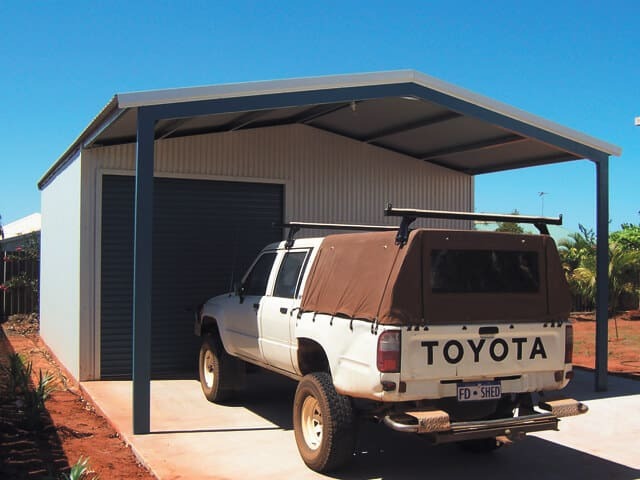 At Aussie Made, we specialise in cheap garages that still offer all the features you need. 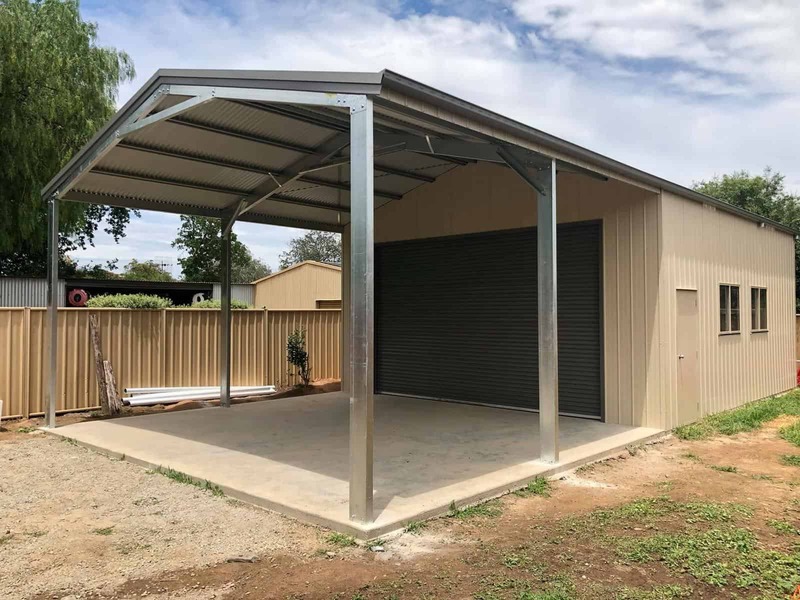 Whether you’re looking for cheap garages for parts and equipment or you’re building a garage gym or man cave, we can help you. 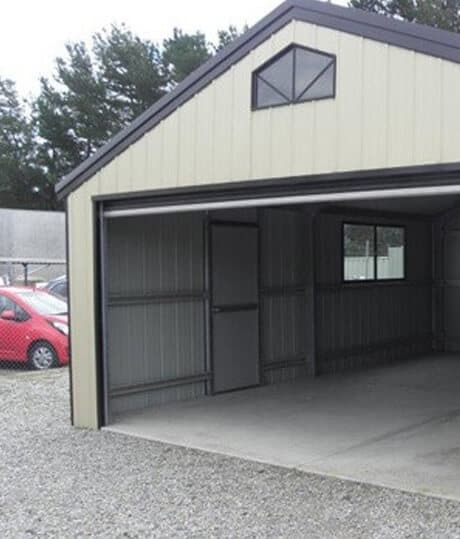 Cheap garages from Aussie Made are built to match your home. 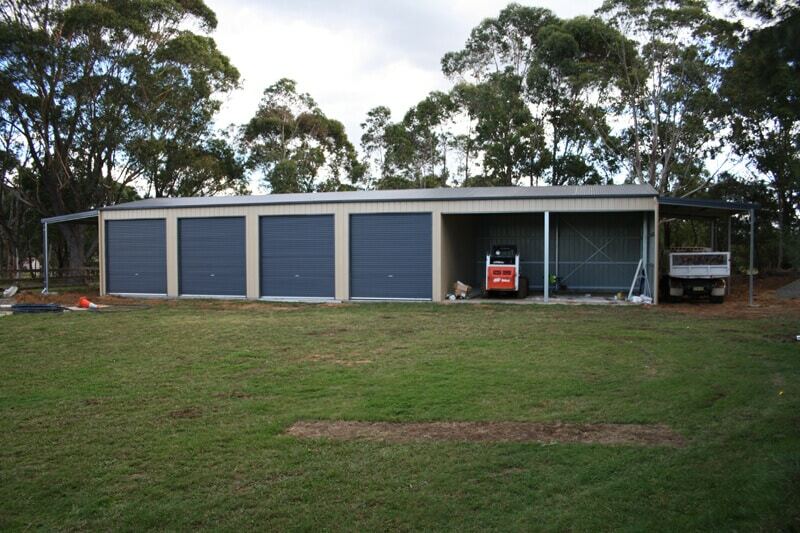 Whether it’s enclosed or drive through designs, double, triple or single car garages, Aussie Made has a solution. 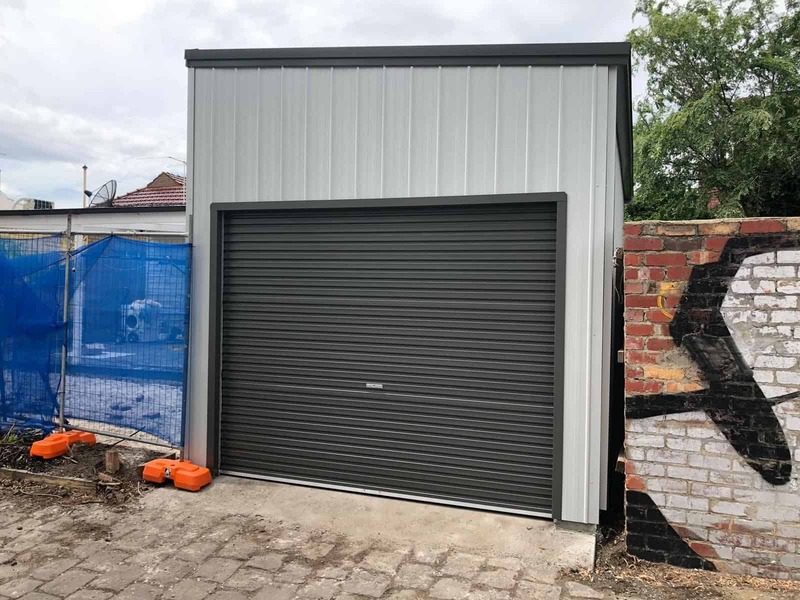 Aussie Made’s garages for sale in Melbourne will provide you with a long-term asset that will raise the value of your property. 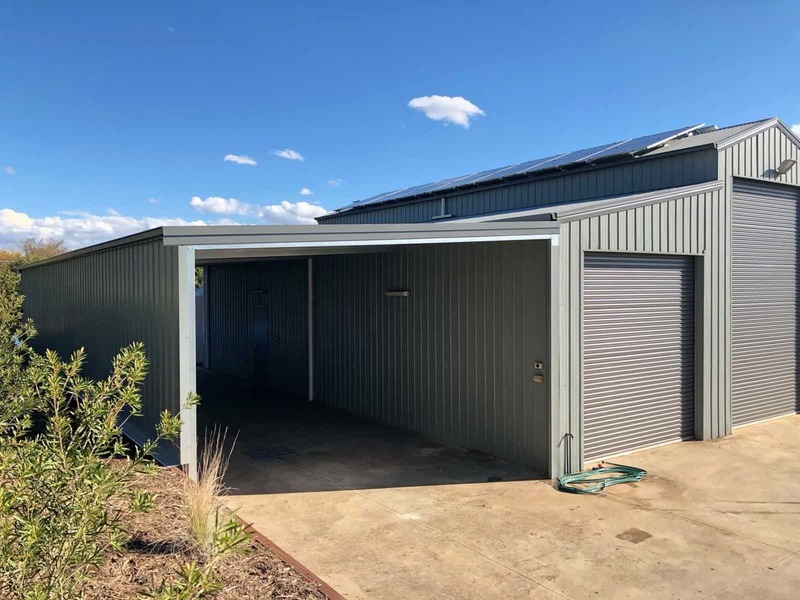 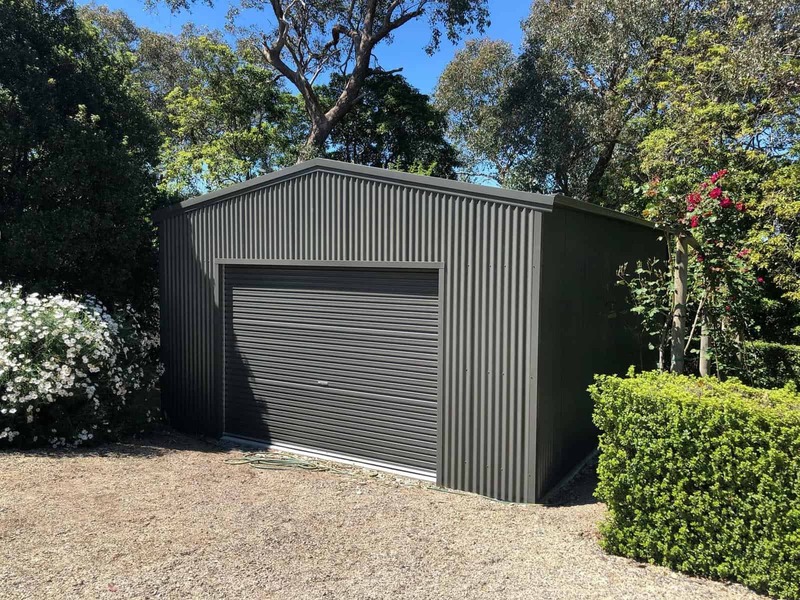 Committed to delivering the best level of service possible to our customers, Aussie Made can improve your property with our outstanding garages. 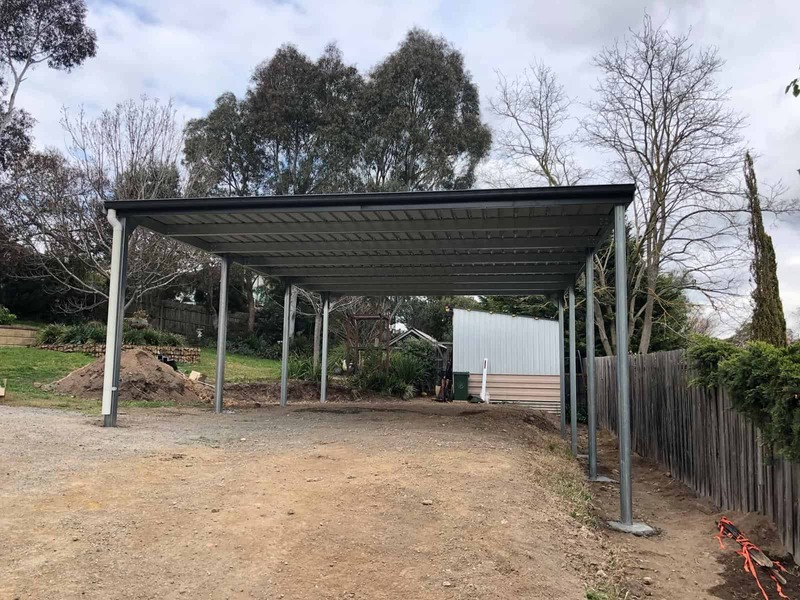 If you’re looking for garages for sale Melbourne and Victorian residents can trust, Aussie Made will have just what you’re looking for. 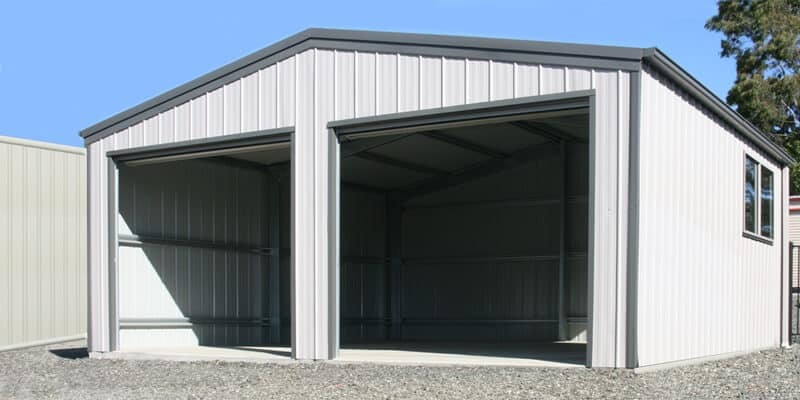 We custom design, manufacture, and install garages for commercial, residential and industrial purposes. 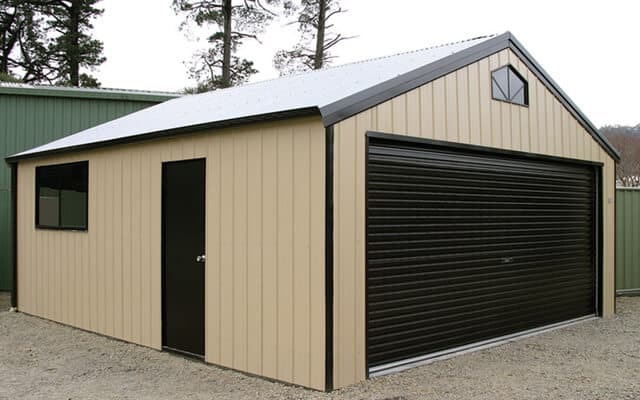 When building a garage, cost will never be a problem when you choose our range of garage kits for sale. 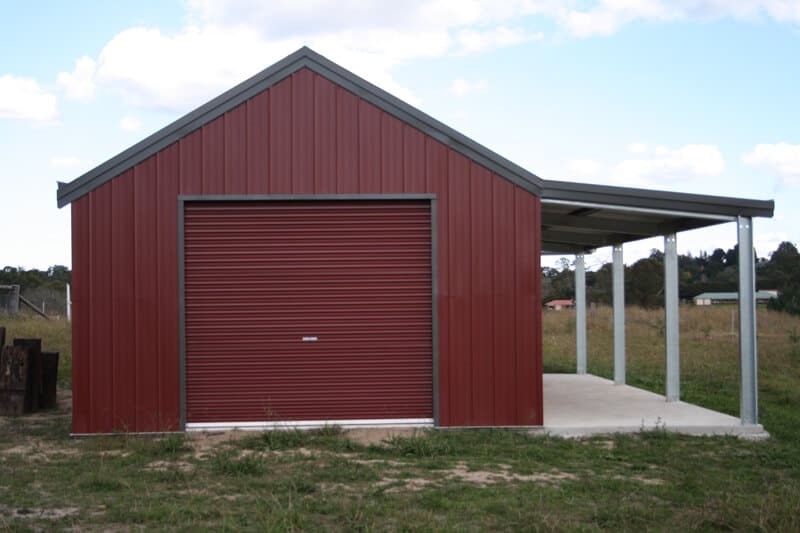 To quickly assemble a high-quality garage, the garage kits for sale from Aussie Made are ideal. 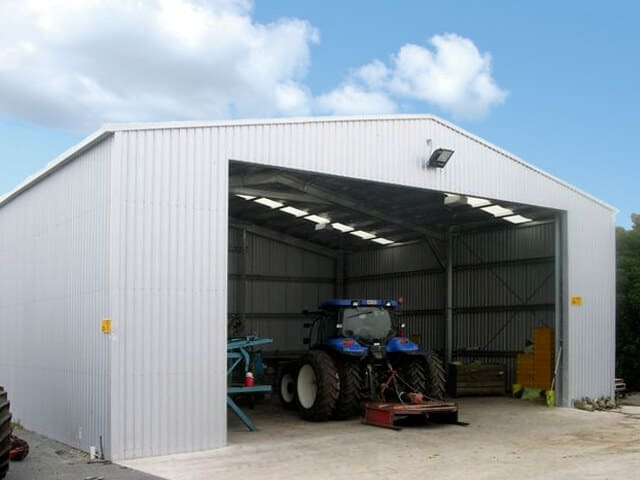 Our team can provide a reliable kit-based solution that you can install yourself, or we can supply and install it for you! 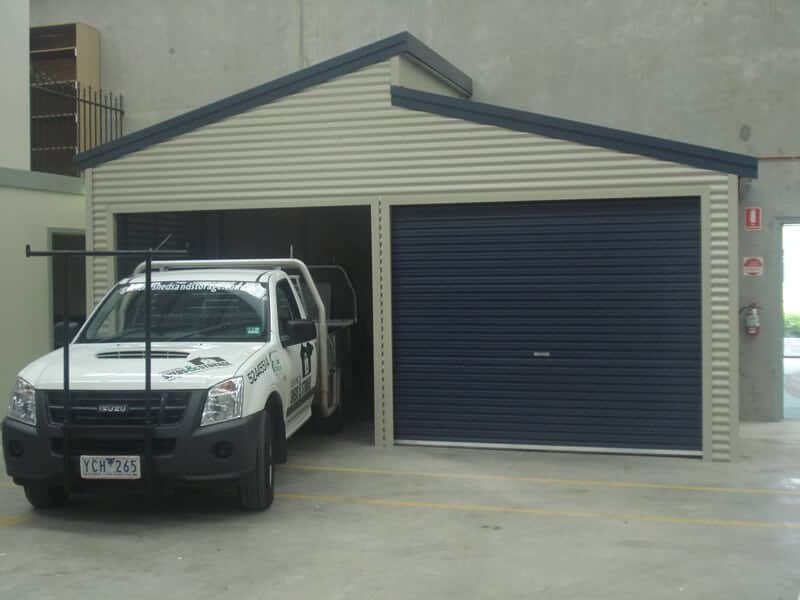 At Aussie Made, we serve all of Melbourne as well as cities around Victoria. 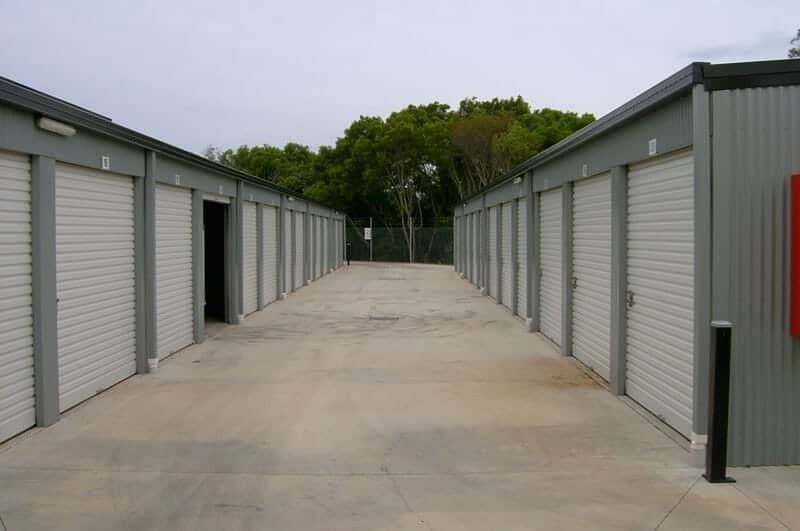 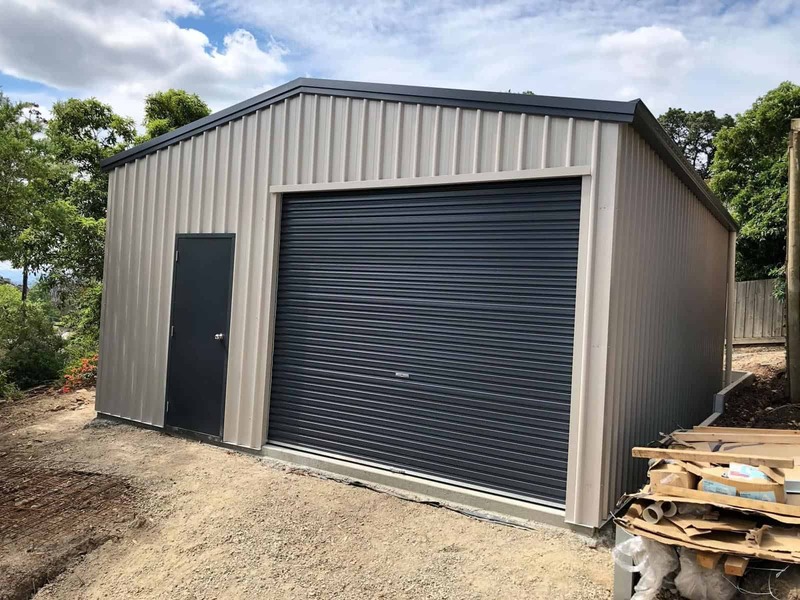 If you’re looking for garages in the Eastern Suburbs, such as Lilydale, we have a solution for you. 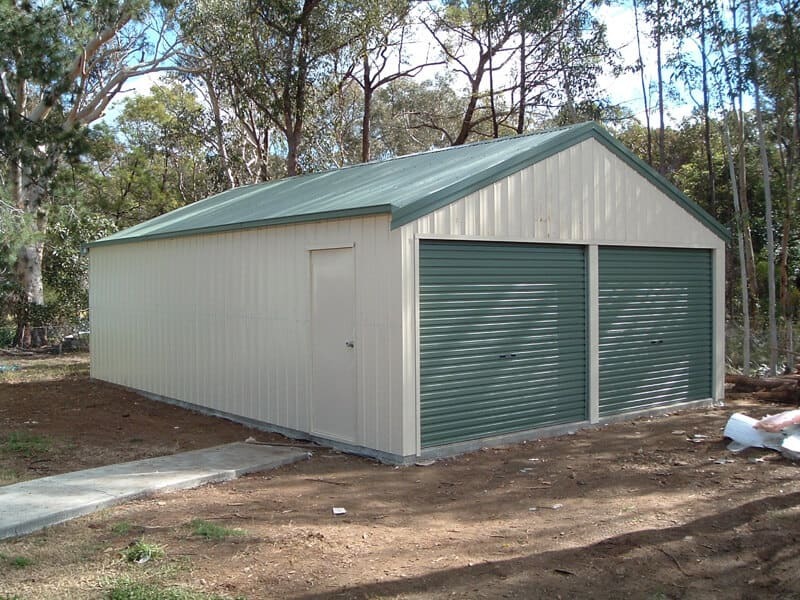 We can also provide custom-made, cheap garages and garage kits in the North, South, West, and Metro Melbourne. 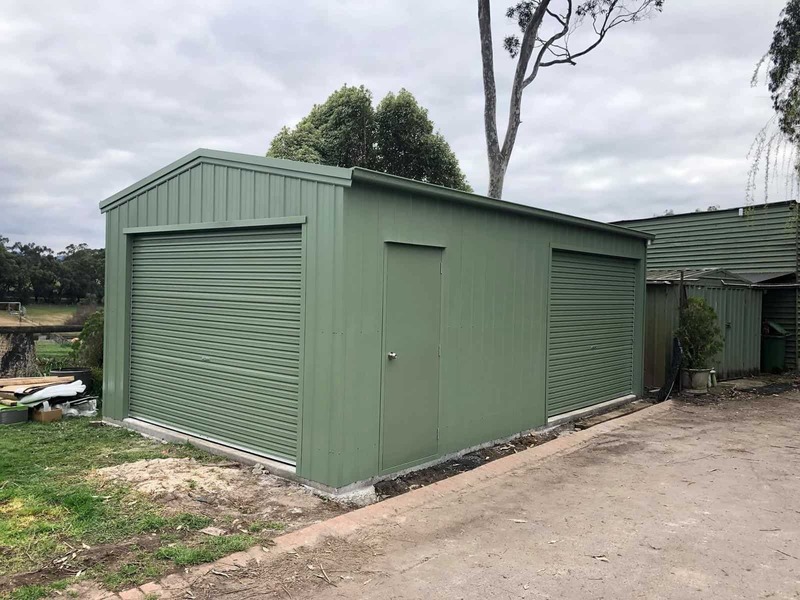 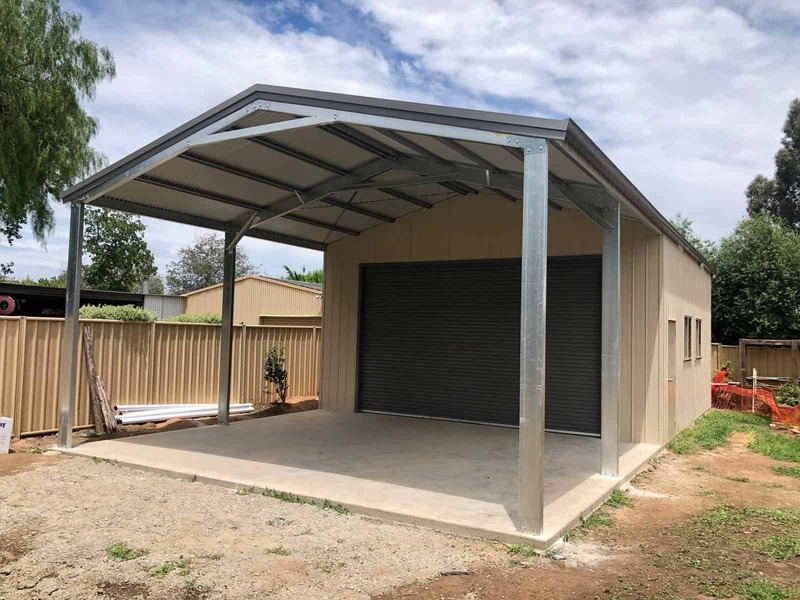 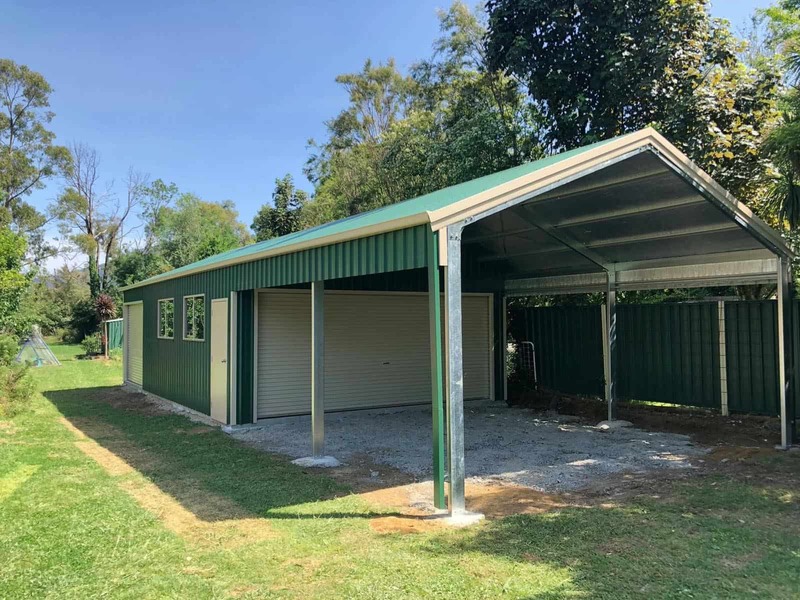 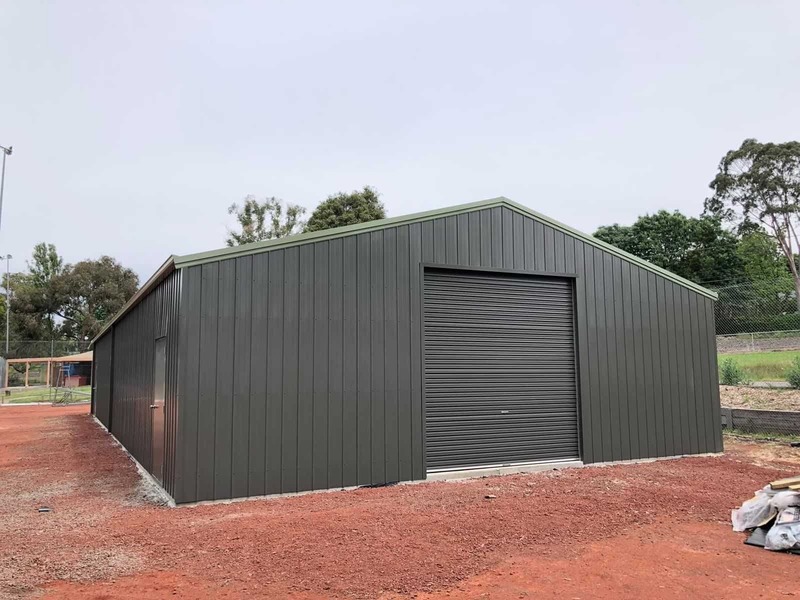 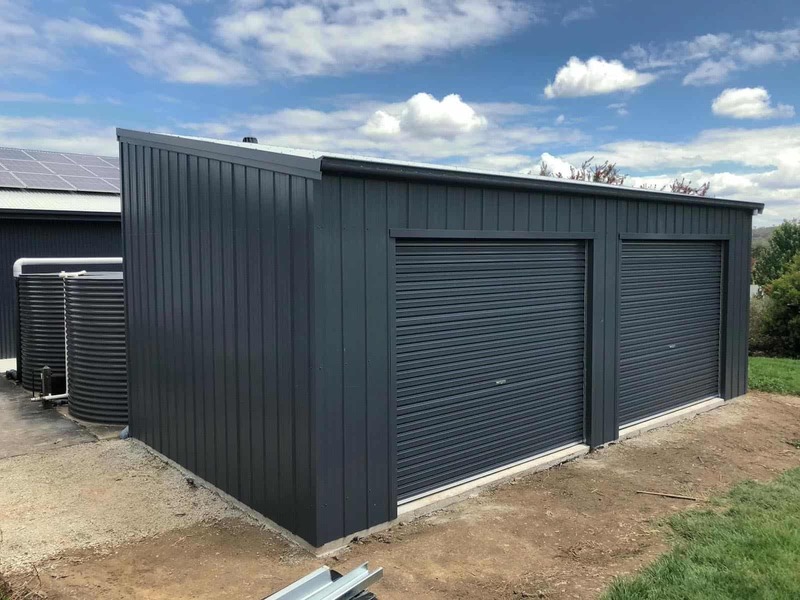 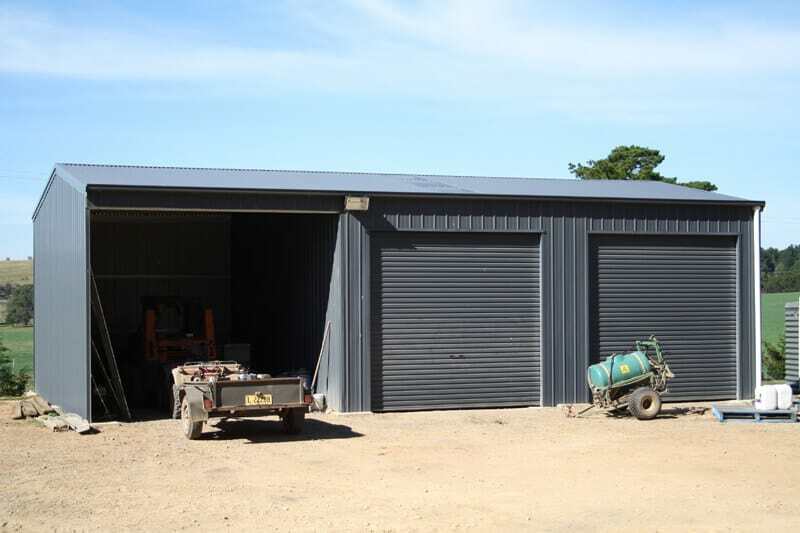 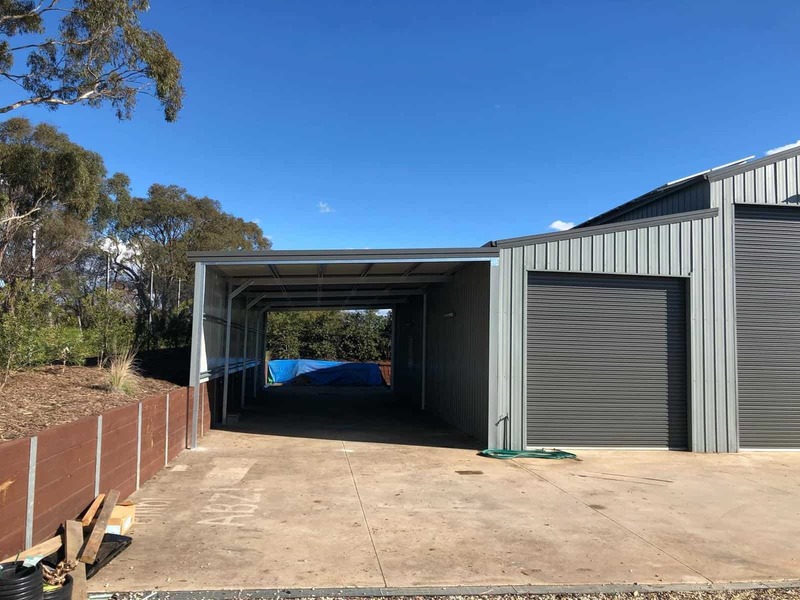 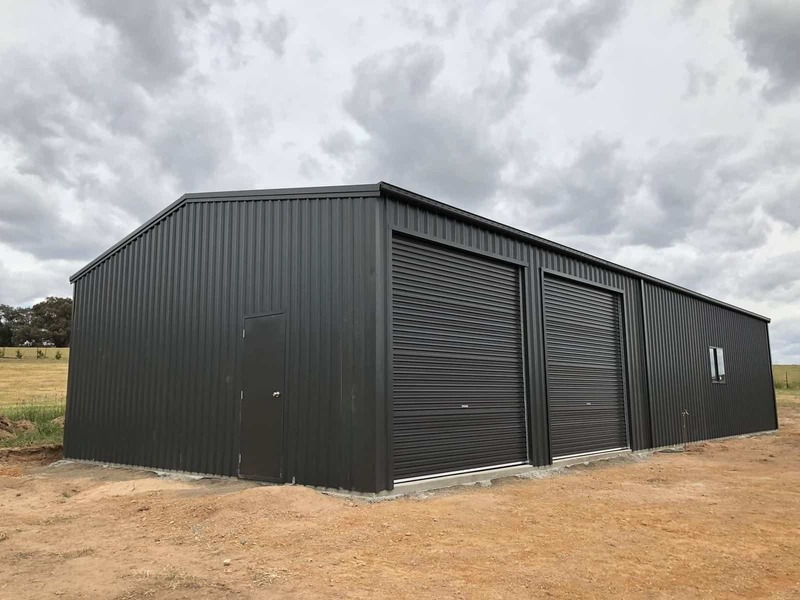 Our skilled and professional team of custom garage builders have completed garages in the Eastern Suburbs, all the way to Benalla, and everywhere in between. 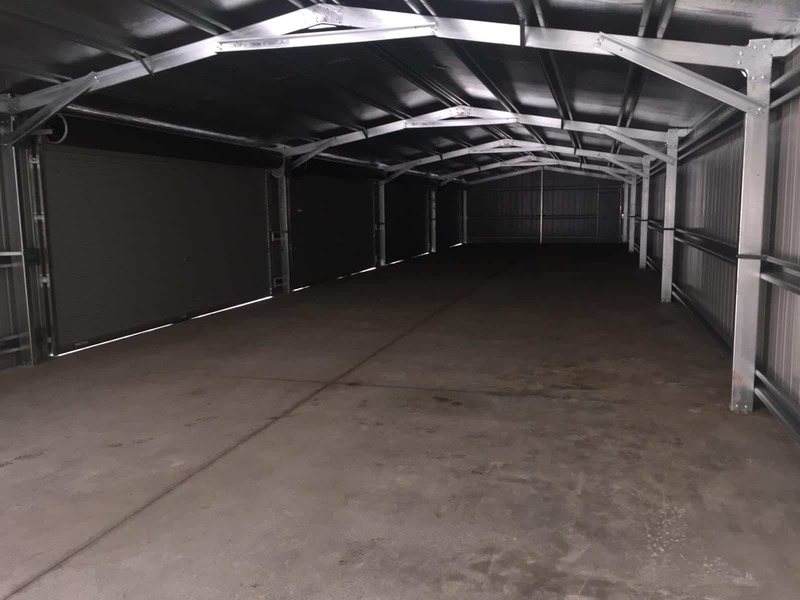 Our unique and functional garage designs have been fine-tuned and improved over our years of hands-on experience to ensure that they deliver complete coverage and protection based on your personal expectations. 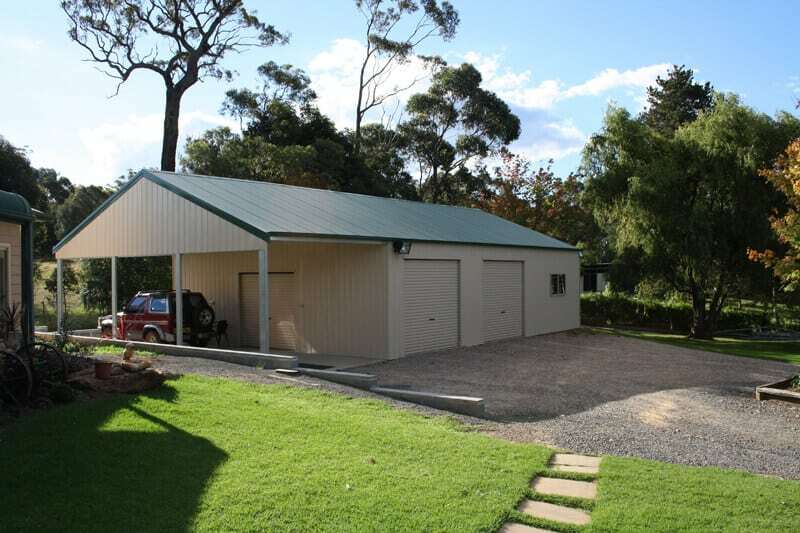 Are you looking for a single car garage for your home in Melbourne or Victoria? 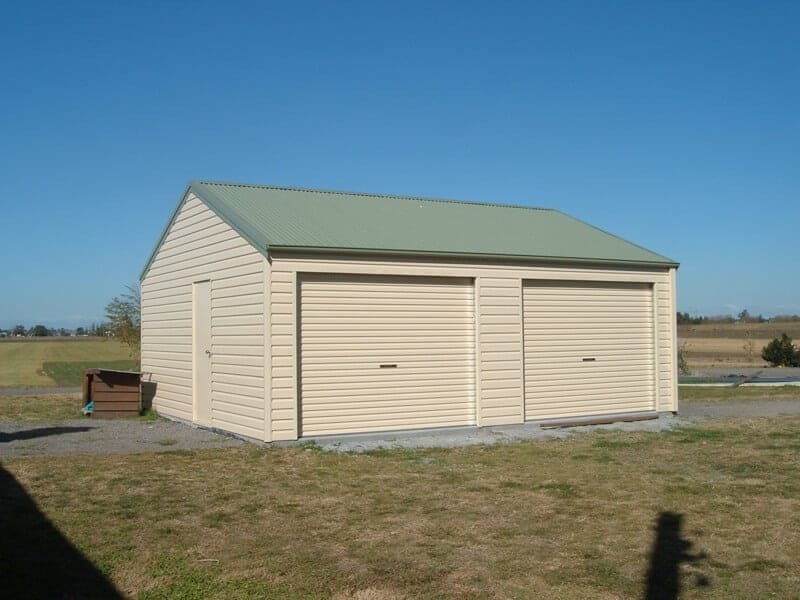 Our Registered Builders can erect a custom-made single car garage to suit your needs. 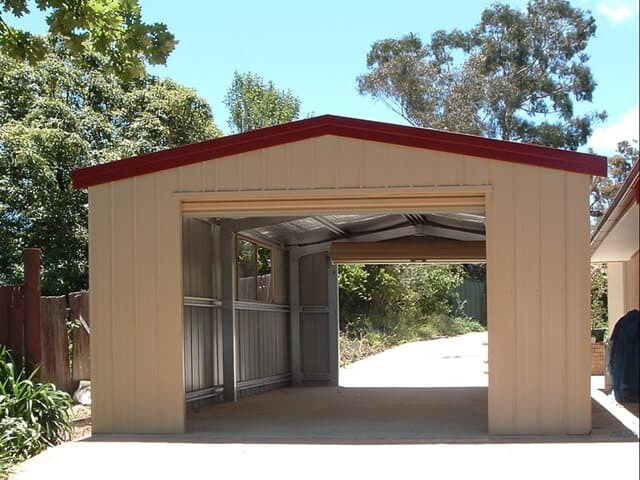 Equally, we can scale our services upwards, building a garage to house, two, three, or more vehicles. 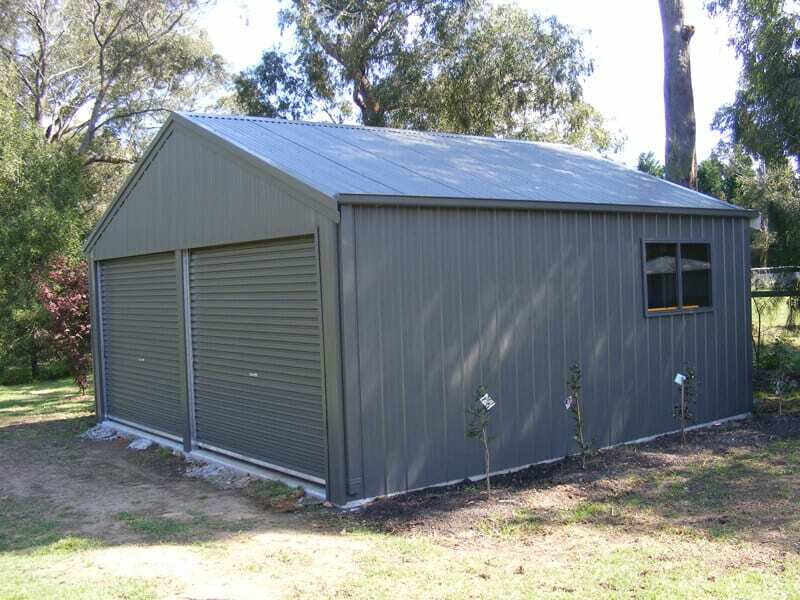 Enquire about a free quote with Aussie Made now. 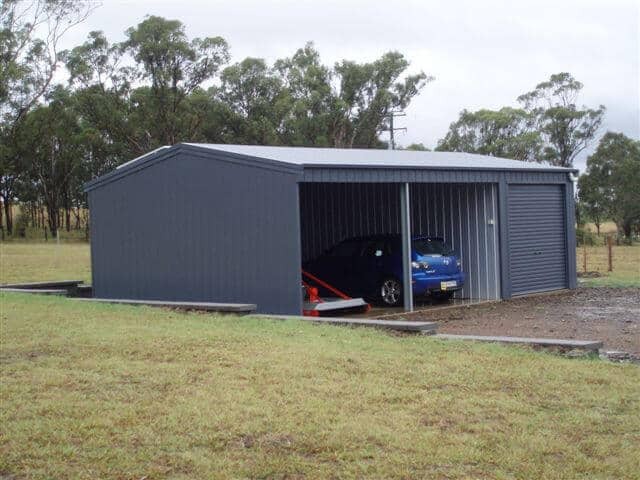 From a single car garage to cheap garages that don’t skimp on features, we can help you. 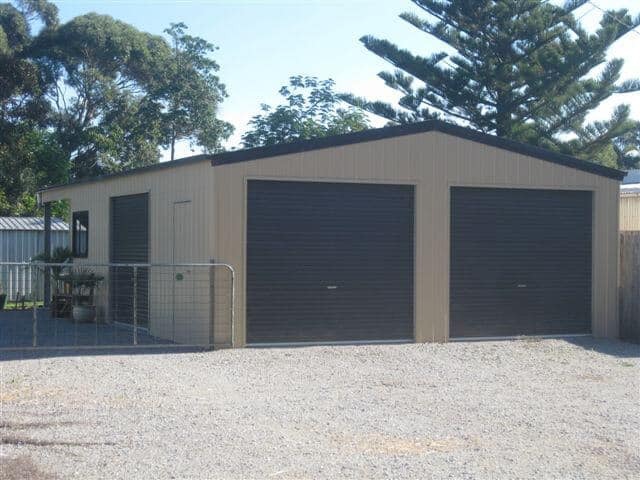 Call 03 9739 6999 for more information.